My home is a small, attractive sub-penthouse 3 blocks from Hotel Vancouver in the city centre. 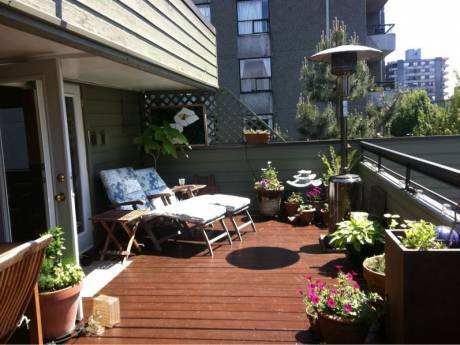 It is 1 1/2 blocks from the Seawall within walking distance to Stanley Park and all downtown amenities. It has 24 hour conceirge service and card key entry. There is an exercise room/gym in the building. Parking is available. I am a semi-retired academic/writer who enjoys reading, travel and playing bridge. I may travel with a retired female friend. 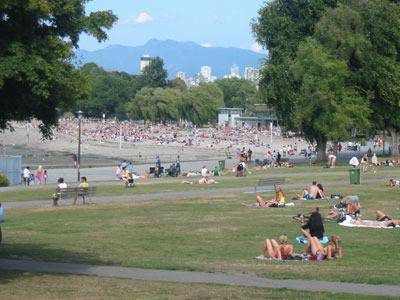 Vancouver is a vibrant international city and home of the 2010 Winter Olympics. 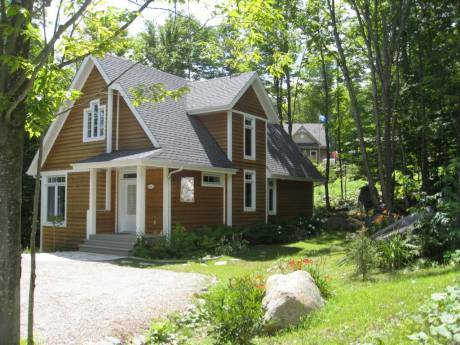 There are plenty of activities here all year round and it is a popular tourist destination. Summers are wonderful. It is easy to do short trips to the Gulf Islands and Whistler. Seattle is an easy 3 hour drive. I live in the centre of the city on an attractive tree lined street.